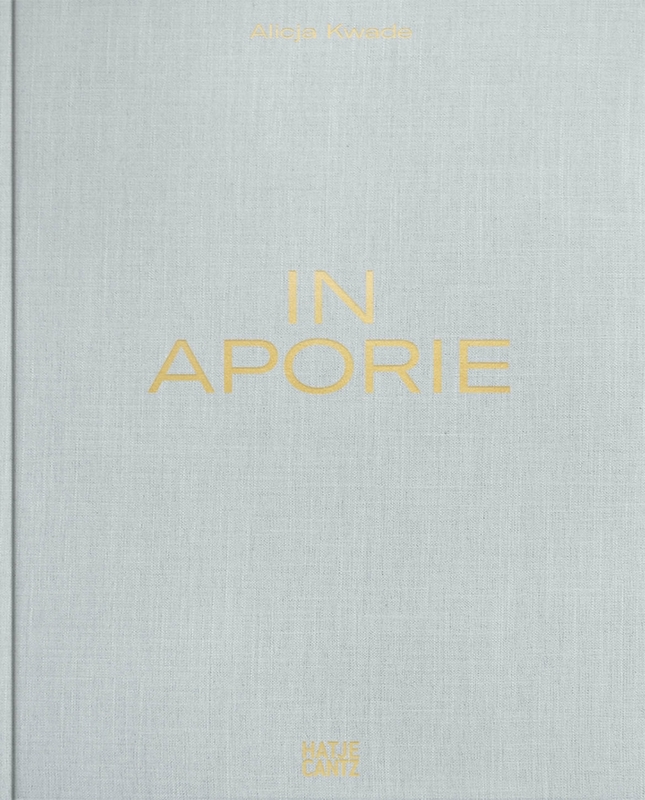 In Aporie is the first monograph on Kwade covering a wide range of her intriguing works. Being ‘In Aporie’ is to be in a state where an insoluble theoretical problem allows for the paradoxical knowledge of one's own ignorance. 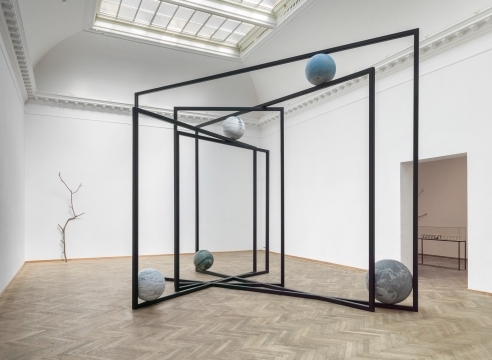 From early on in her career, Kwade was never afraid to ponder complicated scientific and mathematical questions in her objects, sculptures, and installations, such as probability calculation, astronomical wormholes, the endless universe, and parallel realities. And these complex ideas and theories continue to fuel her artistic practice and drive. 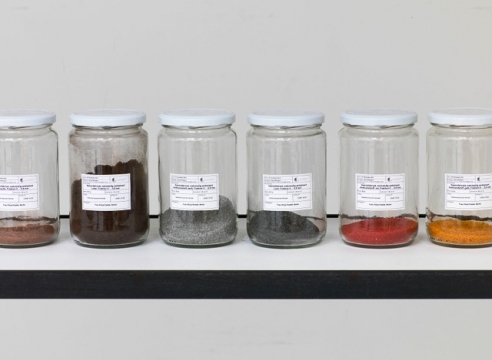 Besides many images of her work, the monograph features articles by Danish experts on her work. 2019. 368 pp., 180 ills.